If you Star Wars fans haven’t found a way to awaken the force within you, some tequila may do the trick (or just help to drown your sorrows). 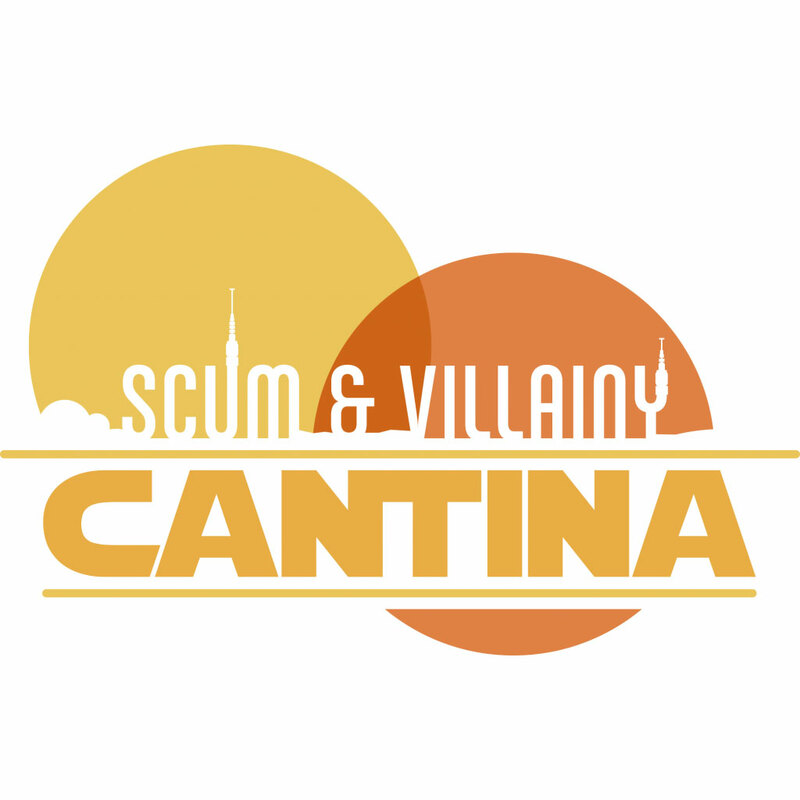 And now there's a place to do both: The Scum & Villainy Cantina. The bar, modeled off the famous Mos Eisley Cantina, will be opening in an undisclosed Hollywood location this winter. According to the establishment’s website, patrons will be able to reserve seats for “two drinks of your choice, a souvenir pint glass, Scum & Villainy challenge coin, a few extra surprises, and two hours of the most immersive galactic scenery this far into the outer-rim.” Needless to say, cosplay is encouraged. For more information, check out their Facebook page. See you in Tatooine!